Set a Handful of Measurable Goals – Your organization should select three to five goals, not 10. The goals should address those things that will have the biggest impact on the success of your business. Once the goals have been selected, every employee should write individual goals that are based on the organization’s goals to ensure that everyone is marching in the same direction and doing work that supports the biggest priorities. Audit Your Culture and Create a Plan to Improve – Your organization could have the best goals in the world, but if your people are not engaged, they will not execute. If you do not have an extraordinary culture where everyone is going above and beyond the call of duty, now is the time to get this house in order. Conduct an engagement survey, analyze the results, and develop a strategy to re-engage employees based on employee feedback and on the four pillars in my book that are proven to increase engagement. Communicate Progress – Your employees want to know how your organization is doing as it relates to meeting goals and what progress is being made to create a great culture. Conduct a quarterly Town Hall Meeting to update employees on the status of both and celebrate accomplishments. 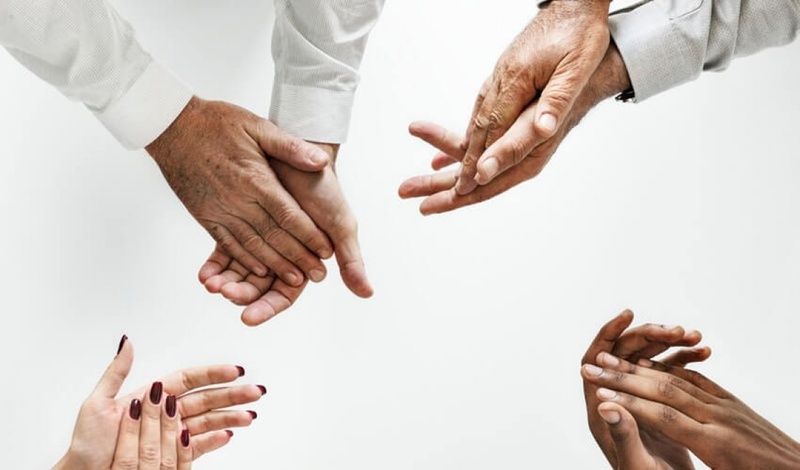 That gesture alone will help increase employee engagement, as people want to know they are making a difference, see leaders lead, and celebrate successes. WHAT CAN I DO? If your organization is not following this simple process to set company goals, reach out to the powers that be and recommend this strategy. If you do not have access to senior leaders or feel comfortable approaching them, engage your manager to help. Leaders have a lot on their plates and many times can’t see the forest through the trees. Be their eyes and ears by elevating this idea to them. Because the truth is that’s what they want most from employees – proactivity and solutions. The original version of this article was first published on Future of Work. Jill Christensen is an employee engagement expert, best-selling author, international keynote speaker and Top 100 Global Employee Engagement Influencer. 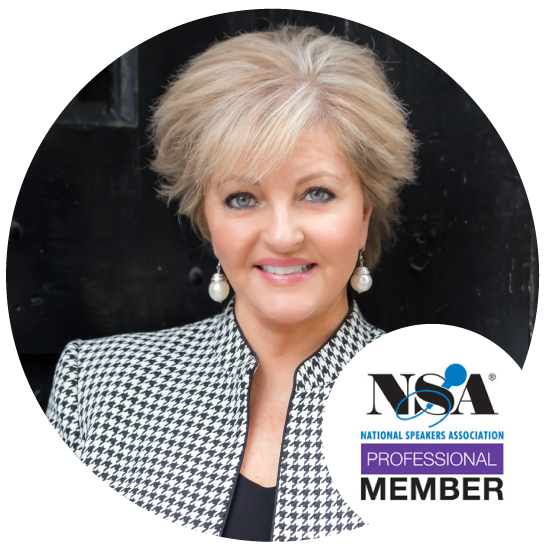 Jill is Founder & President of Jill Christensen International LLC, a global firm focused on teaching companies her proven strategy to increase employee engagement.